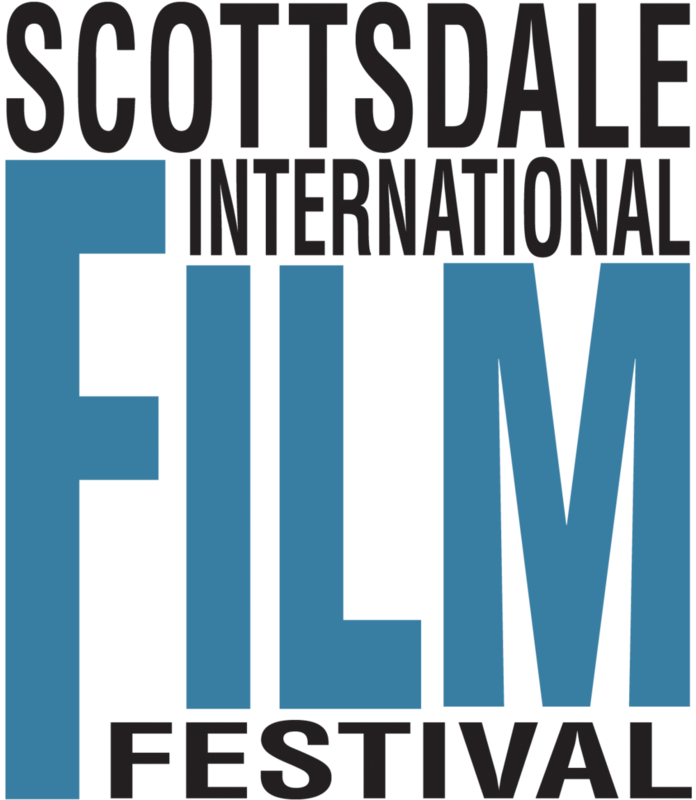 The Swedish comedy "Amateurs" will screen at Scottsdale International Film Festival. It will be in Swedish with english subtitles. 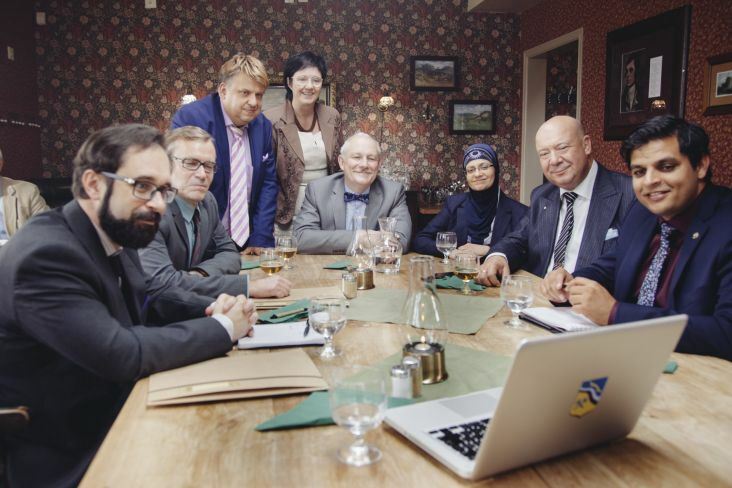 Welcome to Lafors, a small (fictitious) Swedish community in desperate need of a fresh start. Hope rises when the German low-cost superstore, Superbilly, considers a new Lafors location. Winning the bid would create 500 new jobs and change everything. Musse, a local government official, receives the honor of making the commercial that will sell Lafors. But teenagers Aida and Dana pick up the fight and turn their mobiles and selfie-sticks towards everyone that isn't allowed to take part in the commercial. The battle of who has the right to tell the story of Lafors begins!